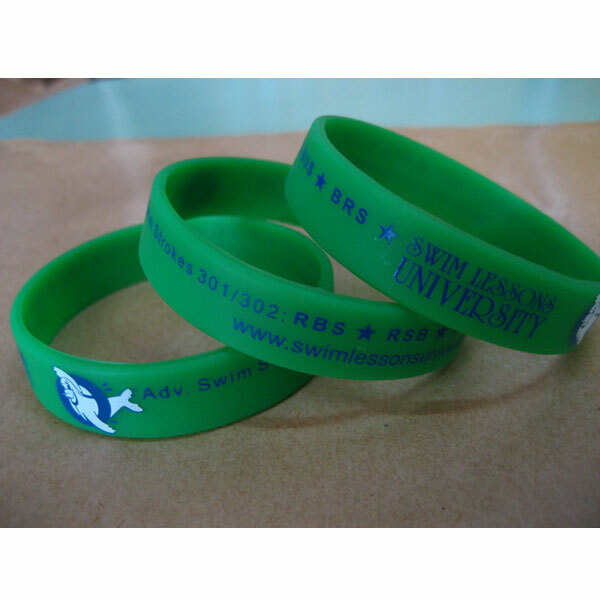 Get your students and parents hooked with the Swim Lessons University Bracelet System! Instantly recognize and reward your students by punching out the star beside the skill you just taught your pupil with our handy 1/4" star puncher! It’s fast & immediate! The reward for progress is immediate, which leads to motivated students. It’s motivational! Students are sure to give their best in order to earn more stars and eventually a new bracelet. It’s convenient! 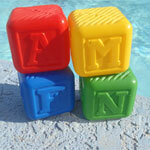 You don’t have to get out of the pool to print card, stamp certificates, etc. Simply punch out the star beside the abbreviated skill. It’s a time-saver! 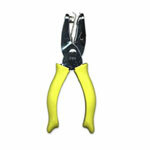 No more long, tedious testing days. You update progress bracelets as progress occurs! It’s a lifesaver! 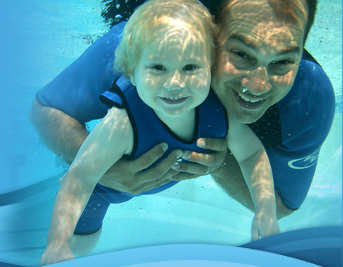 The water safety component helps educate parents about how to protect their children. Most importantly, the Swim Lessons University Awards Bracelets allows you to focus on doing what you love most—teaching children to swim and making them safer in and around the water. Star Puncher for Awards Bracelet, 1/4"